The whole site has been given a makeover with special attention given to the homepage, news & updates, and mobile views. Reusable components and a new design language have been built, setting the groundwork for the next phase of growth. The homepage now surfaces key information and hands off to dedicated pages for further exploration. 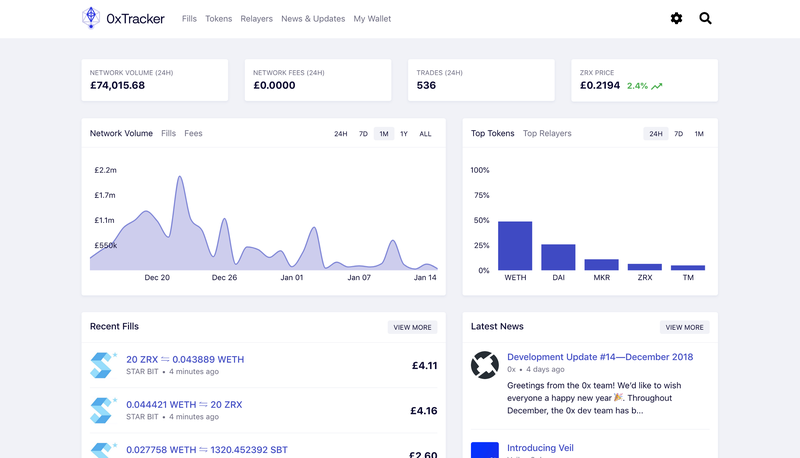 In the future we’ll be seeing this dashboard layout being copied to Token and Relayer pages as well.